Free Call Blocking Plus an Epic Voicemail App! 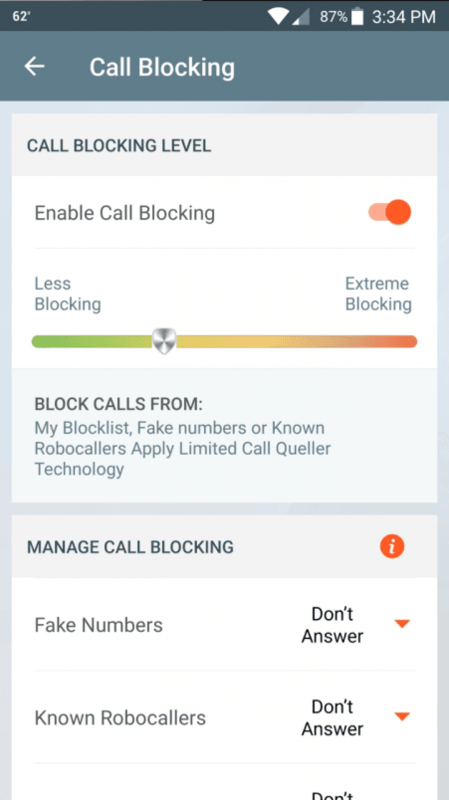 Call Queller - Call Blocker technology makes for the ultimate RoboCall Blocker. 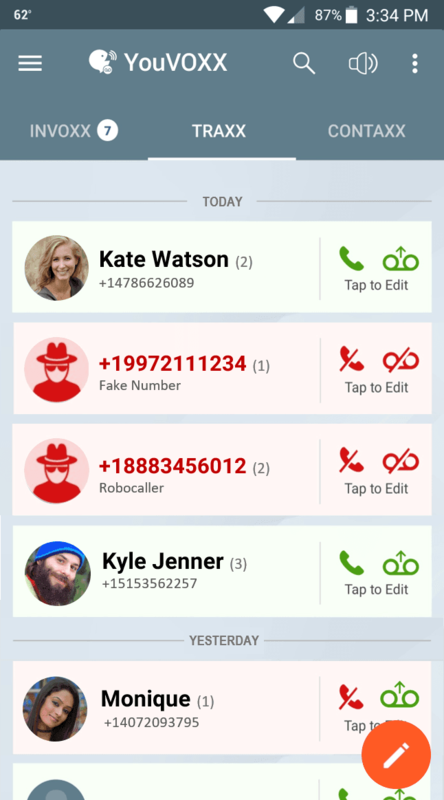 RoboCall Blocker identifies and stops telemarketer calls. Take back control of your phone! Built for Today’s Messaging generation. 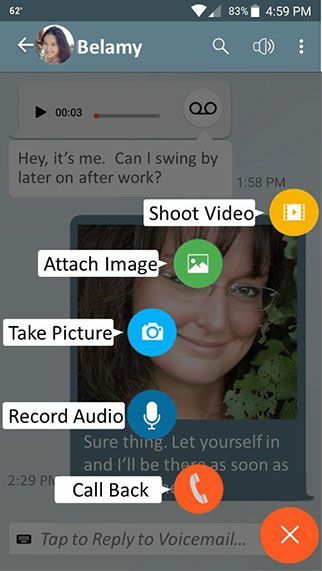 Read & Reply to voicemails with a chat, pic, voice note or even send a video. This is Social Voicemail!  Block Voicemails from any unwanted caller, including telemarketer & collection voicemails. Complete call blocker blocks both calls & voicemails. Includes voicemail to text so you can READ voicemail transcriptions.  Your entire voicemail is transcribed – not just the first few seconds like some others. Potent Robocall Blocker gets you off RoboCaller lists! Even blocks calls that look like they come from your own city!  FREE, RoboCall Blocker with maximum call blocker control. Automated Robocall Blocker stops unwanted calls before they ring your phone. This RoboCall Blocker even blocks “Neighbor Spoofing” calls where the number looks like it came from someone in your city. Robocaller using a different number for every call? Other Robocall Blockers leave you helpless. But our Robocall Blocker lets you Hot-Block the number or area code for 24-Hours. Your robocall blocker then releases the block. This robocall blocker gives you confidence you won’t be ‘over-blocking’ too many numbers. Our Robocall Blocker technology scours government lists -AND- uses multiple robocall blocker algorithms designed to identify and block calls from telemarketers. 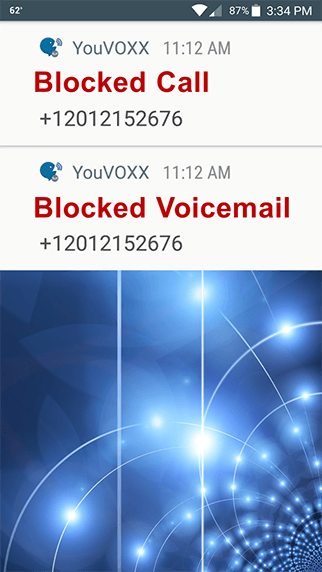 Upgrade to YouVOXX Social Voicemail for a RoboCall Blocker solution that also Blocks RoboCall Voicemails. Totally Epic Social Voicemail Built for Today’s Messaging Generation! Read your voicemails then Reply to them with a chat, pic, voice note or video like you do with all your other messaging apps. Set Custom Greetings for specific callers. Even set a Temporary ‘Away’ Greeting that expires after a preset time. Lifetime Voicemail so you can keep your voicemails when you change your phone number or carrier. Includes an unlimited Robocall blocker with maximum call blocker features. It’s time to upgrade old-school visual voicemail to something new & modern! Quickly converts your entire voicemail to text – not just the first few seconds like others do.  Social Voicemail capabilities let you search, copy, paste, save, share, email and forward voicemail to text transcriptions – as well as the original voicemail recording to friends and colleagues. It’s 2018! 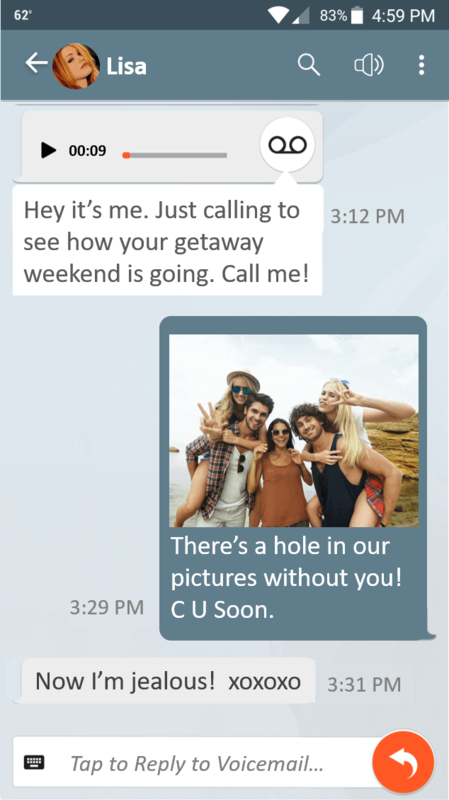 Voicemail to Text is now a basic human right – try Social Voicemail for yourself! Exclusive Call Queller – Call Blocker technology gives you maximum call blocker control. Set your call blocker to block a little – or set it for extreme blocking. 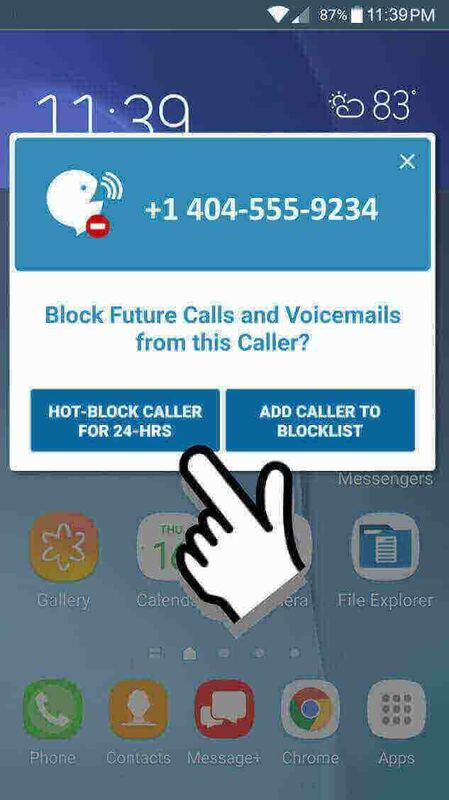 Powerful call blocker with blacklist and whitelist controls to block any phone number or a range of numbers. Not sure you really want to block a number? No problem. This call blocker lets you Hot-Block a number or an entire area code for 24-Hours. Then call blocker releases the blocked number. Tons of Call Blocker Features & Options Put You Back in Control of Your Phone!  Complete Call Blocker Control Exclusive Call Queller – Call Blocker technology gives you maximum call blocker control. Set your call blocker to block a little – or set it for extreme blocking. They charge extra for that. Then, if you do pay extra for visual voicemail to text, it may only transcribe the first several seconds of your voicemail. Your carrier’s visual voicemail app won’t have a RoboCall Blocker – and it definitely won’t block voicemails! After that you’ll need to delete messages to make space. So, in a world of unlimited voice, unlimited text, and unlimited data, your carrier only ponies up 20 visual voicemail messages for you. What? Carriers advertise how you can listen to voicemails in any order by scrolling through them “visually” – like scrolling is some big innovation. Things have changed since 2007 when visual voicemail was invented. If scrolling through your voicemails is still your carrier’s latest visual voicemail innovation, think twice. Your carrier preloaded dozens of apps on your smartphone, including their visual voicemail app. You didn’t want any of those other apps. We bet you don’t want their old-timey visual voicemail app either. 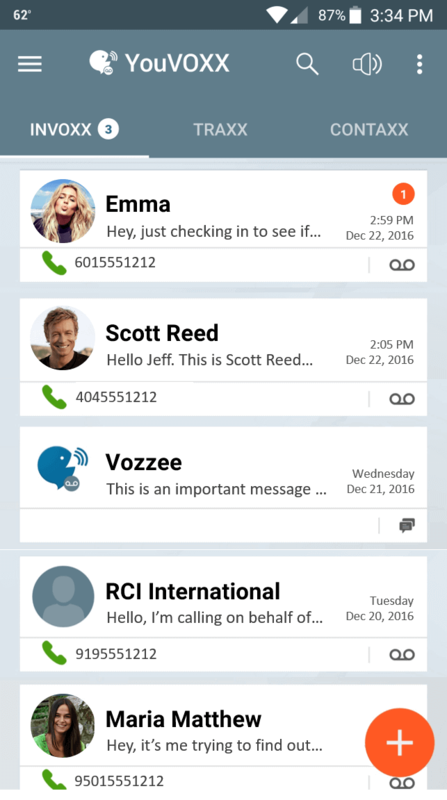 Why not check out other voicemail apps? Available since 2017, Social Voicemail represents the latest evolution of voicemail apps. Obsoleting old-fashioned visual voicemail, Social Voicemail is an entirely new class of voicemail. Social Voicemail is specifically designed for our messaging-savvy generation. Easy Set Up. No Obligation. Low Cost. Cancel Anytime. 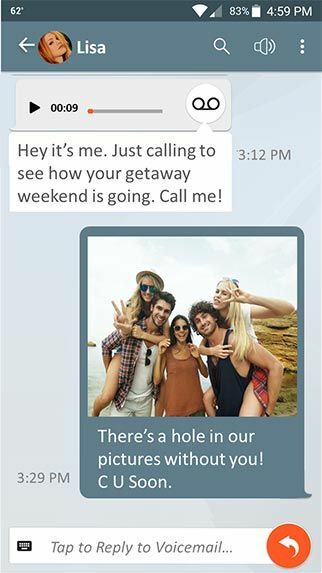 YouVOXX Call Blocking is totally FREE! YouVOXX Social Voicemail is available as an optional in-app purchase.